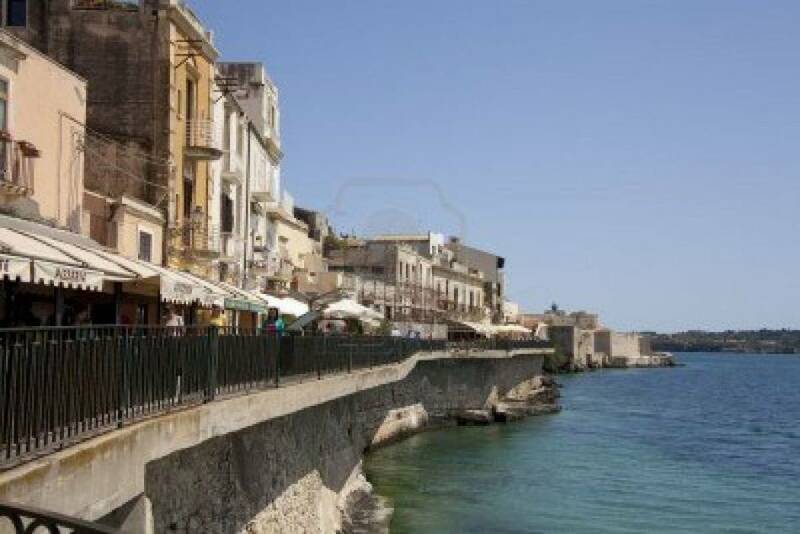 Today, with New Travel Services, we will explore Syracuse, in the south of Sicily. 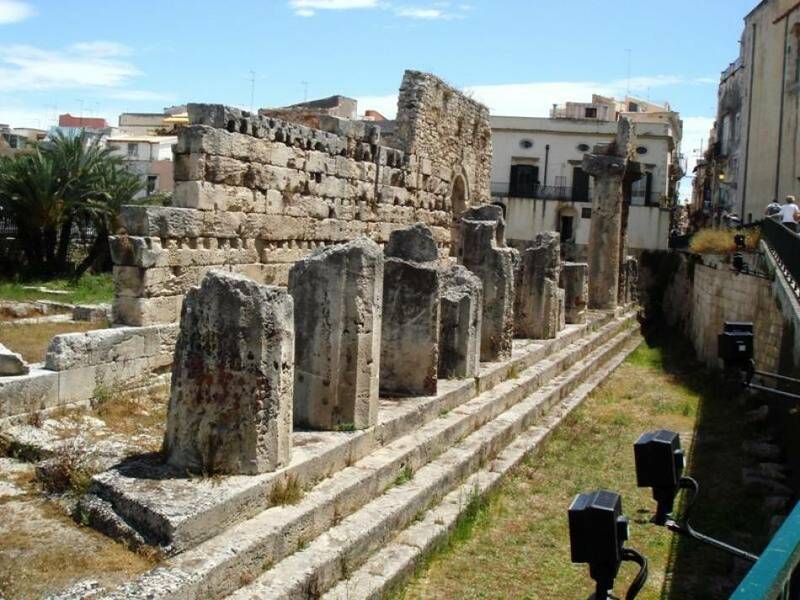 Now declared a World Heritage site by UNESCO it still maintains many untouched traces of the past: it was one of the most important cities in Greek culture, the cradle of the Mediterranean civilization, but also has traces from the Roman and Byzantine eras. Syracuse is an important Sicilian tourist destination, dazzling with colour and extending far out into the blue sea. During the journey from your hotel to your destination with New Travel Services, our drivers will give you general information on places to visit and then we will arrive at the entrance to the Neapolis Archeological Park of Syracuse. 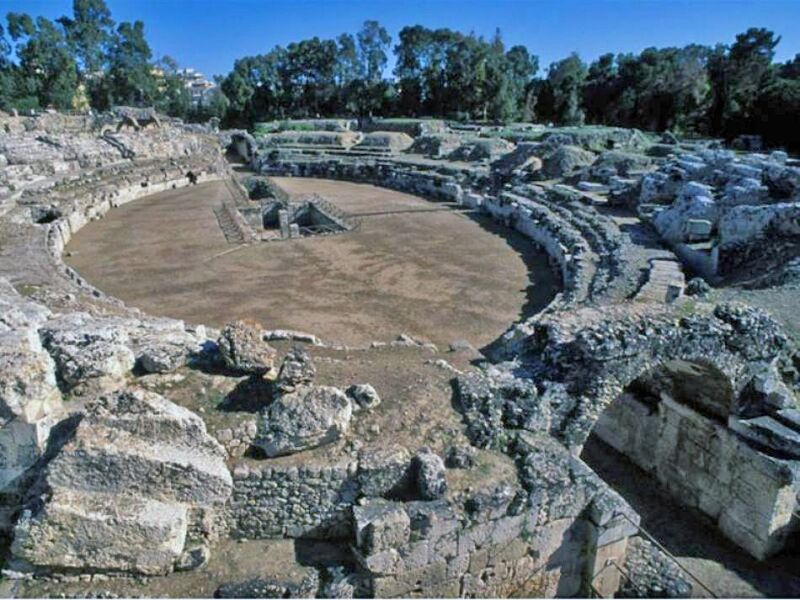 Here, on foot, you can visit the Greek theatre, the Latomie stone quarries, the cave known as th ear of Dionysus, the Roman gymnasium and amphitheatre and the Ierone arena. 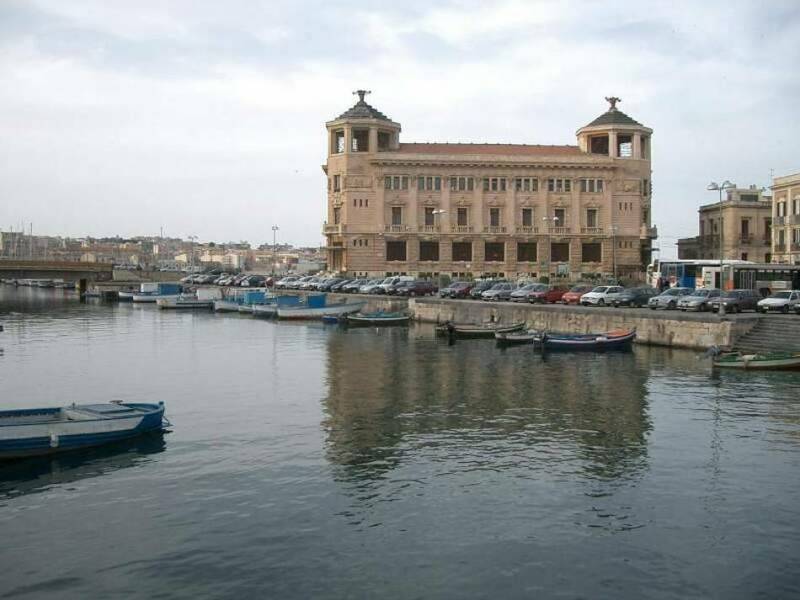 At the end of this visit, the journey will continue by car to the small island of Ortigia, which is between the city and the port. 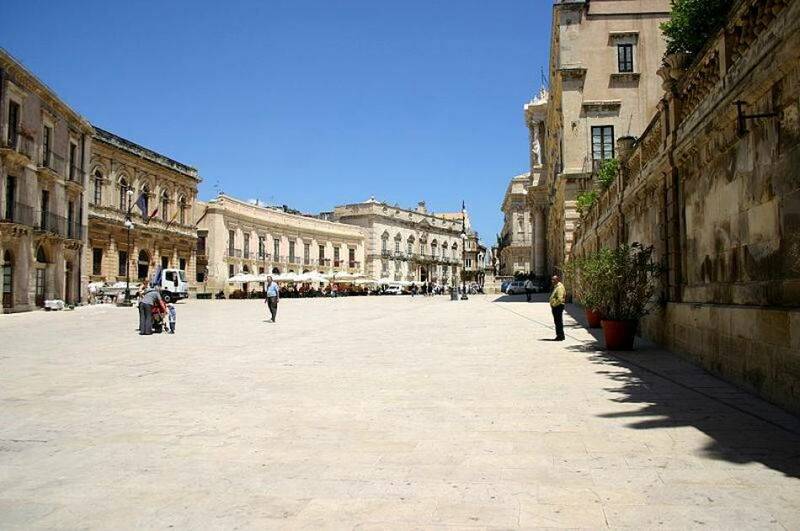 Destroyed by the terrible earthquake of 1693, Syracuse was rebuilt in a baroque style. You will visit the beautiful cathedral, dedicated to Santa Lucia, built on the remains of a Greek temple, and the Aretusa fountain, a legendary place full of myths. Here the papyrus plant grows naturally and abundantly from a fountain taking its name from Aretusa. This, according to legend, was a nymph that the Gods transformed into a natural spring which runs straight into the sea. On request, it is possible to stop at a local restaurant, to taste traditional dishes. Visit Syracuse and itâs marvels from the past, driving directly from your hotel to the historical sites with New Travel Services. 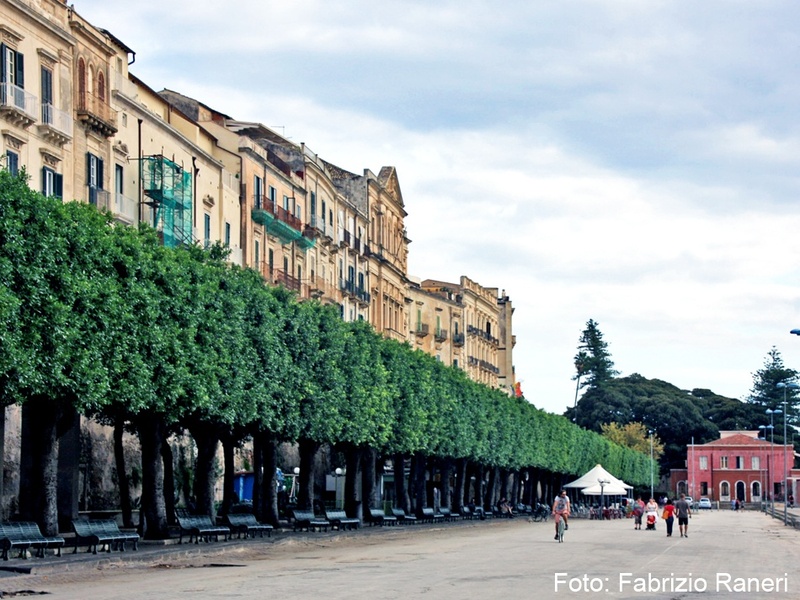 New Travel Services, experts on Sicily.